Medelita women's clinician scrub tops redefine medical scrubs. 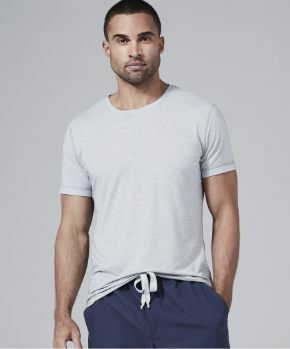 Gone is the boxy, shapeless decades-old unisex scrub set. 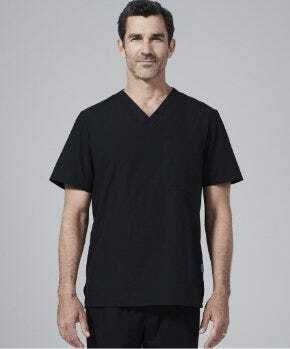 Medelita women’s scrubs have managed to achieve the standard look of traditional unisex scrubs while incorporating innovative design features such as darting at the bust, tapering at the waist and hips and tailored sleeves in the scrub top. 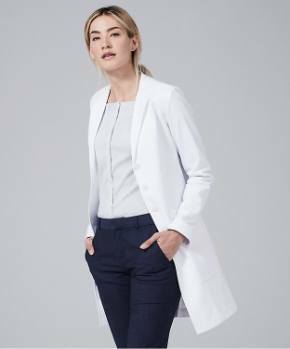 The clinician scrub pants feature subtle, slimming bootleg, contoured rise front to back, and flattering seam placement. 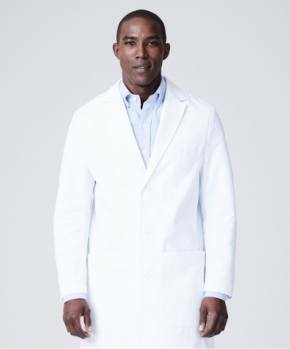 Available for purchase through its website and at medical conferences, Medelita lab coats and scrubs can be embroidered using fade-resistant thread with clinician name, credentials and hospital, practice or group custom logo. Gift certificates are also available for order on the company website. About Medelita: Medelita has one purpose: to reinvent the way women and men of all healthcare professions present themselves at work by offering the highest quality, best fitting, and most comfortable medical apparel available, including women’s lab coats, men’s lab coats, embroidered lab coats and medical scrubs. Medelita caters to medical professionals who want their uniforms to embody the poise and confidence already displayed from within. 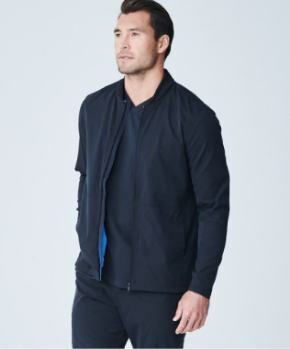 For more information, visit our websites at http://www.medelita.com or http://www.medelita-mens.com, or call 877.987.7979.